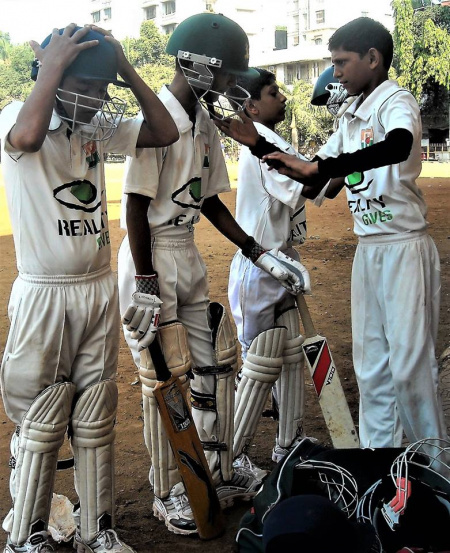 After 10 years working on initiatives in India, Project Front Foot made its last visit to Mumbai as a charity last year, as they look to focus on working with refugee groups in both the UK and Europe. 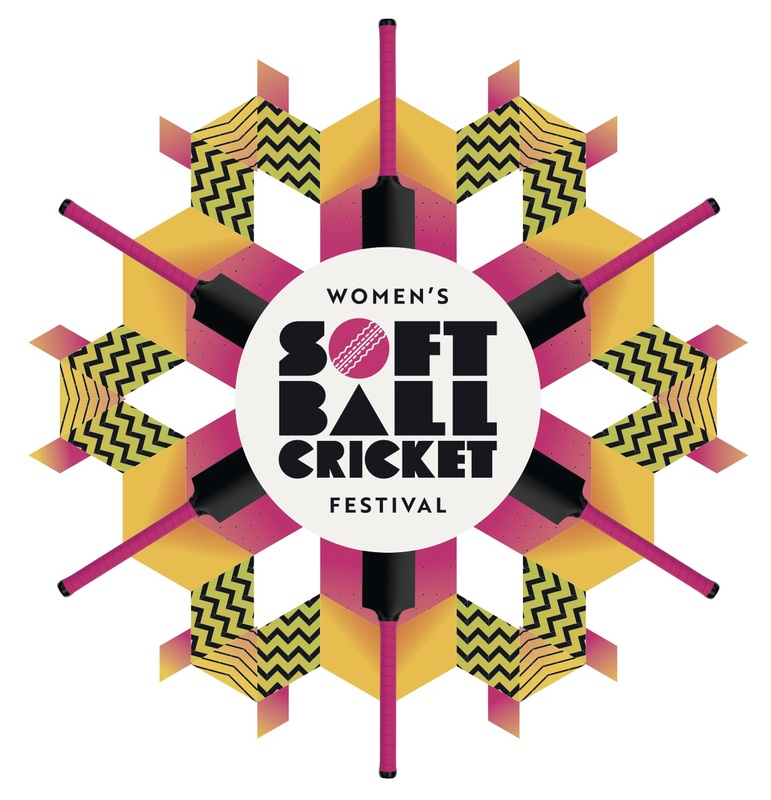 Projects include supporting a cricket programme in Croydon run by the British Refugee Council for displaced Afghan teenagers and kit going to the La Rochelle region in western France to support a community of Afghan refugees, among many others. The PFF team will be collecting clothing and kit in April so they can get it to where it's needed for the start of the new season. There's a slight change too to the clothing and kit they're looking for in that it's not only kids, but also anything adult that can be similarly recycled. In a nutshell, it's the full monty, from helmets to boots and everything in between! If you or your club have some kit to donate, please get in touch with Steve Archer (s.archer@yorkshirecb.com) for more details.